The City of Dallas implemented a historic preservation plan in 1973 to “foster civic pride in accomplishments of the past,” and they certainly succeeded. 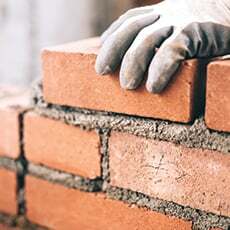 We have them to thank for our city’s beautifully preserved Craftsmans, Victorians, and Colonials. 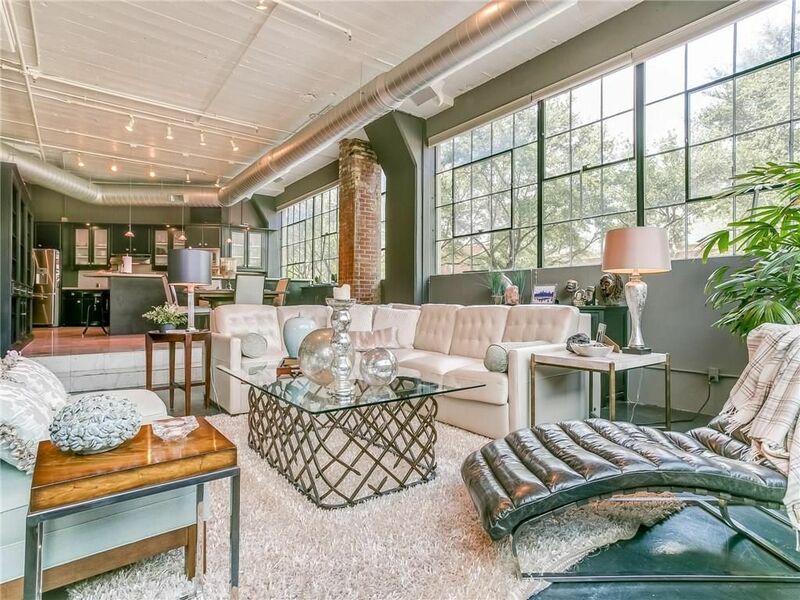 Here are our favorite storied charmers on the market right now. 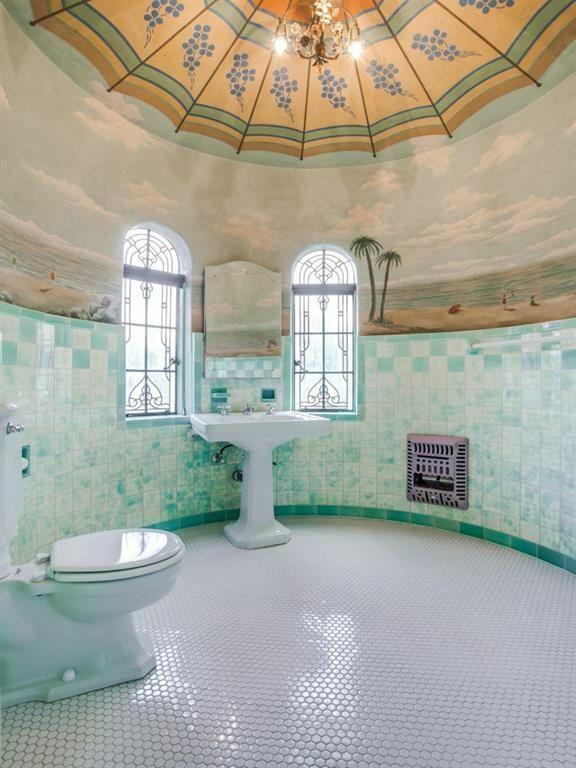 Highlights: Mediterranean-style aficionado Clifford D. Hutsell, a celebrated Dallas builder, constructed this beauty in 1930. Multicolored marble floors, brick arches and turrets, and show stopping stained glass details create an air of medieval-meets-modern elegance. 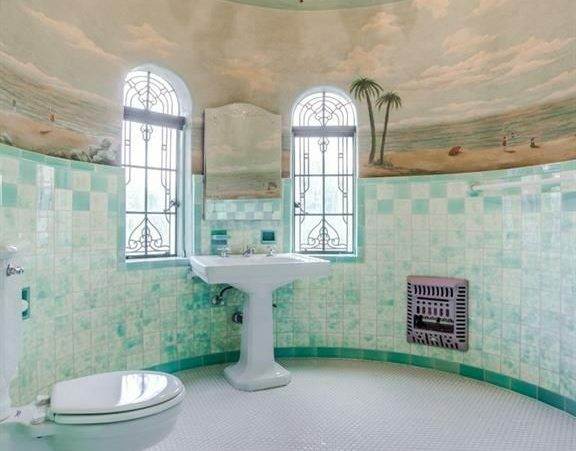 Tiny details will constantly surprise you, like a teal bathroom sink or a ceiling mural. Highlights: The fabulous wraparound porch at 4719 Swiss Avenue is perfect for sipping lemonade in rocking chairs. The home’s Neo-Classical style is fit for a postcard, and its curb appeal is matched by a fresh, updated interior. 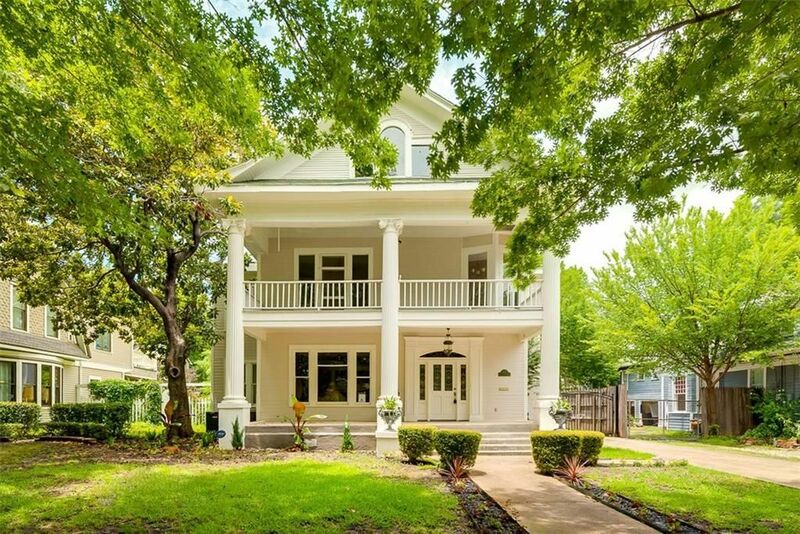 Built in 1938, the historic landmark fits right in to its Avenue Heights surroundings. 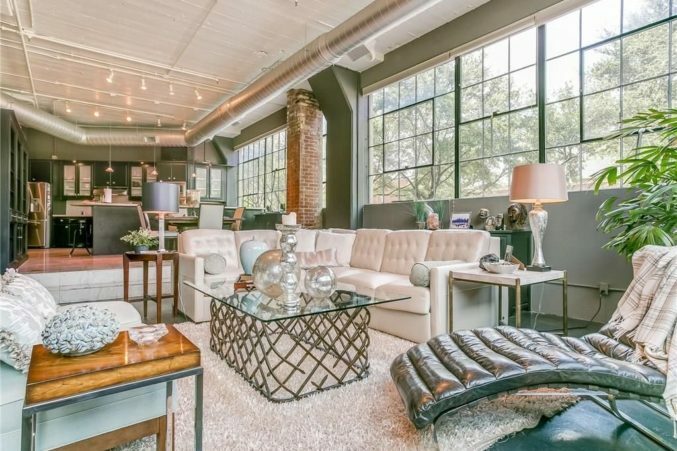 Highlights: Art Deco vibes are alive and well in this 1925 loft near downtown. Glamorous black marble bedecks the walk-in shower and futuristic kitchen, while the exposed brick walls and a warehouse-style ceiling feel just industrial enough.